Thanks to science, cold case squads around the world are experiencing greater success in solving cases once believed to be unsolvable. 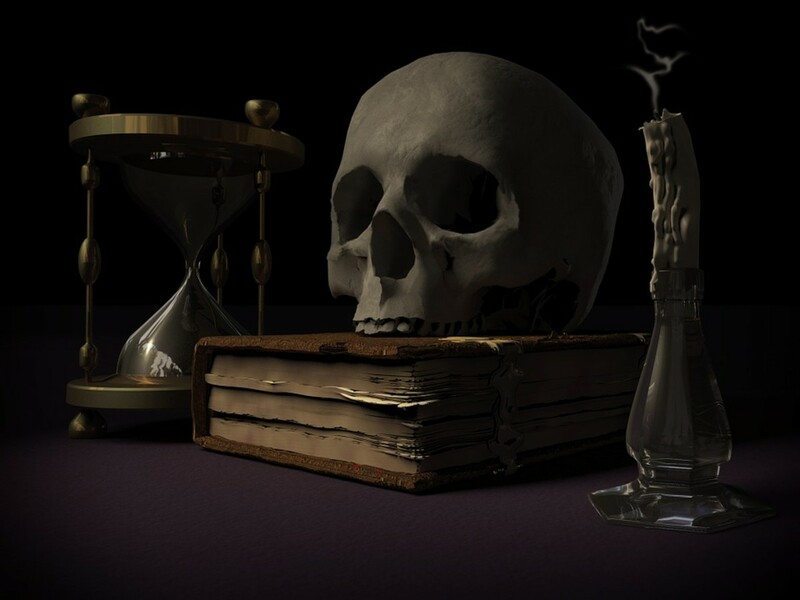 The following three books focus on cases many fear will remain unsolvable, despite many advances in science, because of time passed and lack of evidence. These cases involve children and adults whose stories you will never forget. 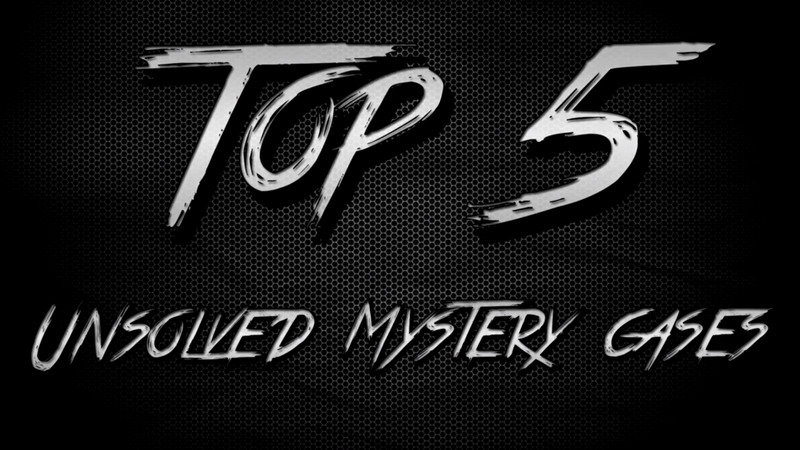 Hopefully, someday, someone will solve these mysteries and bring closure to the families in desperate need of answers. He was found in a cardboard box on the side of the road in the Fox Chase section of Philadelphia. He would become known as The Boy in the Box. No one came forward to claim the little boy who was estimated to be between the ages of four and six. He was obviously malnourished, weighing that of the average two year old. And he’d been beaten to death. Who in the world could be responsible for such a vicious act against a precious child? Some investigators were so distraught they would literally spend the rest of their lives searching for the answer to that question. At the same time, young boys who viewed the flyers around town asking for information would be so touched by the nameless child they would become police officers themselves, hoping they could one day solve the mystery surrounding his death. 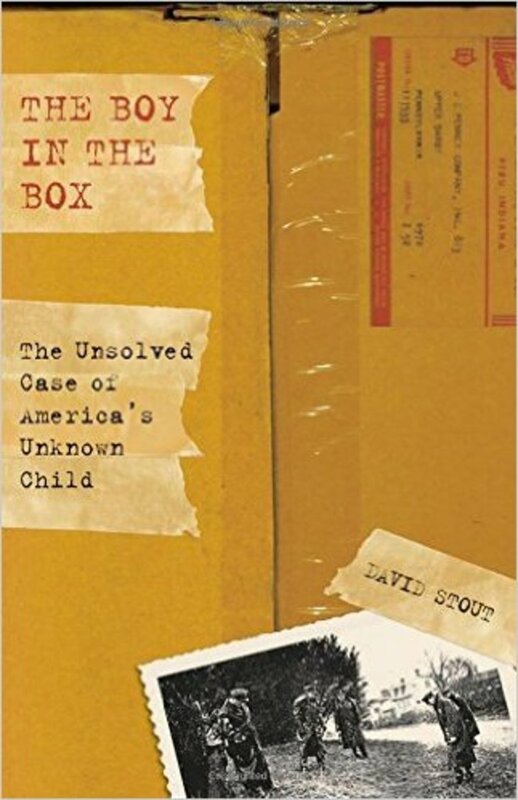 In his 2008 book The Boy In The Box, author David Stout recalls the case of the little boy who would later be given the more respectful moniker of America’s Unknown Child and the long, hard search to identify him and find his killers – all to no avail. Many of the stories I read on a daily basis touch me deeply but none so much as this one. I cried as I read about the fatal injuries to this little boy. I cried as he lay unclaimed at the morgue. I cried as I read about the detectives who visited his grave every year on the anniversary of his discovery. To sum it up: I cried all the way through this book. The Boy In The Box is a an excellent book, telling one of the most heartbreaking stories you will ever read. It’s a book that should have never been written but had to be. And not only do I recommend you read it but I strongly encourage you to share the story with others. Hopefully one day soon, before another half century passes and any chance passes, someone, somewhere can name America’s Unknown Child. Authors Juanita Baldwin and Ester Grubb kick off the book with “The Big Three,” Dennis Lloyd Martin, Thelma Pauline Melton, and Trenny Lynn Gibson. Although I believed I had learned all there was to learn about this trio of unsolved disappearances, I was surprised to find I had not. 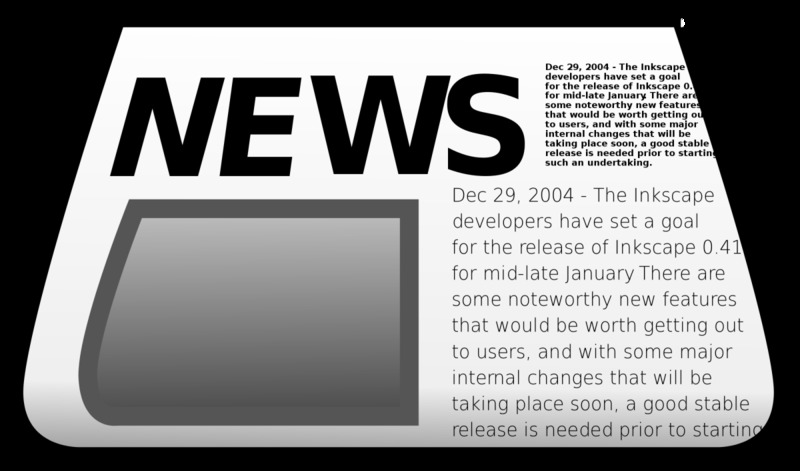 While not anything that changes my own personal theories, it was facts which made the people more personable – something difficult to obtain from archived newspaper articles and television footage, with information related directly from the families by weaving in local rumors of related interest. Next, readers are introduced to the “red haired boy” who was found frozen in snow in the Sugarlands community in 1915. He would remain in an unmarked grave for more than six decades until finally a family member stepped forward to claim him. Then it’s on to the story of Abe Carroll Ramsey, the three year-old son of moonshiner. When the little boy disappeared from his own yard in March 1919, local townsfolk searched frantically for the lad to no avail. Three stories have been told about this disappearance. The truth is in there somewhere and it is shocking and heartbreaking. Just as readers recover from the gut-wrenching of little Abe’s likely demise, they are introduced to William Bradford Bishop, Jr., a U.S. Foreign Services Officer whose station wagon was found abandoned in the park in March 1976. Much to the surprise of park rangers, Bishop was wanted for questioning in the deaths of five family members. And last but certainly not least, Robert Eric Rudolph, today better known as the Olympic Park Bomber and a native of Andrews, North Carolina, is featured when it’s believed he has returned to his mountain roots to avoid arrest for bombing the New Woman All Women abortion clinic in Birmingham, Alabama on January 29, 1998. 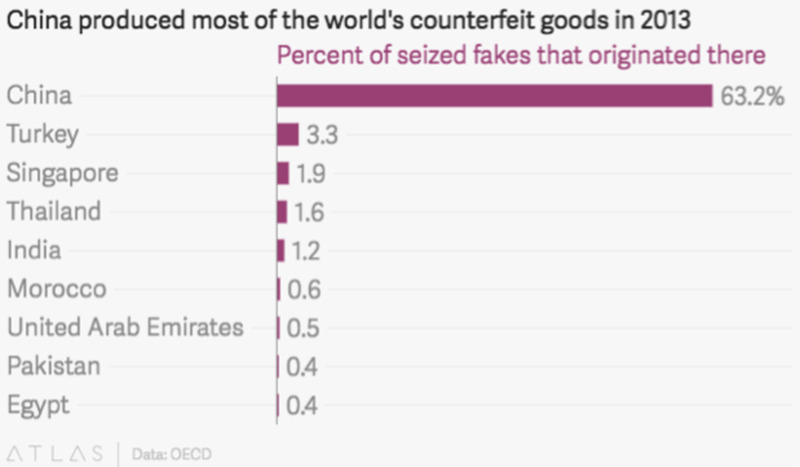 Little did authorities know the true extent of his crimes. 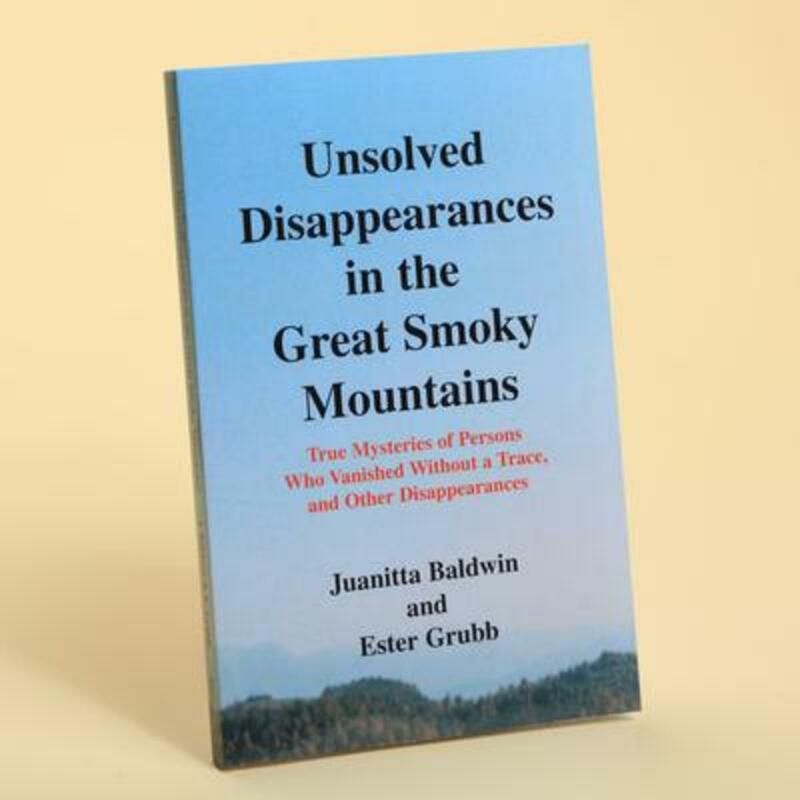 Unsolved Disappearances in the Great Smoky Mountains is a thoroughly interesting read about crimes from one of the nation’s most popular parks. In 1961, eight year old Ann Marie Burr disappeared in the middle of the night from her Tacoma, Washington, home. The only clue in her disappearance was a slightly more opened living room window than had been before the family returned to bed. The family dog had been stirred in the night, but Don and Beverly Burr didn’t take it to be an alarm-raising bark. Despite strong efforts of police and community, little Ann Marie would never be found. Her fate only to be assumed, but never confirmed. What no one could know is, only a couple blocks away, there lived a serial killer in the making. Theodore “Ted” Robert Bundy was working as a newspaper delivery boy and enjoying nocturnal activities such as window peeping and burglarly. When Ted was captured for the last time in Florida, investigators from all over traveled to The Sunshine State asking about their unsolved cases and Tacoma police were no different. One of their foremost questions was about Ann Marie. Ted denied his involvement, with exception to one single nod of the head in affirmation to a lone individual in the days before his execution. But Ted did a hypothetical scenario of the abduction that many believe was too precise to be false. 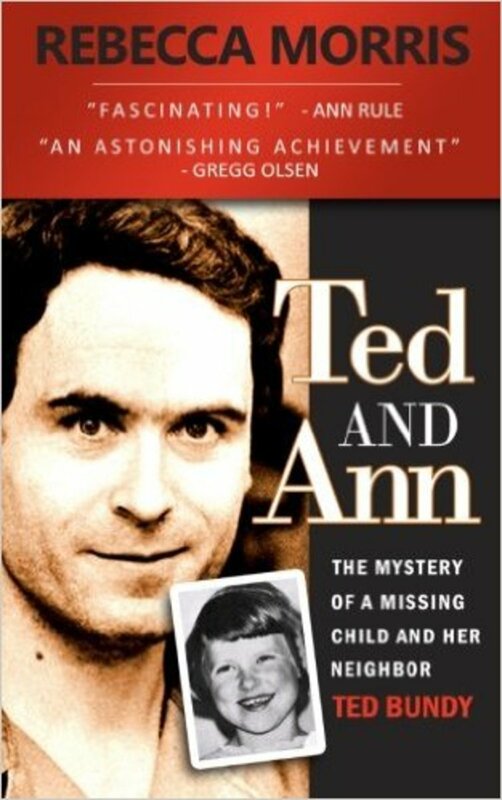 For several years now, author Rebecca Morris has studied this cold case and followed the movements of Ted Bundy just before Ann’s disappearance and his criminal modus operandi, comparing them and now putting them into a well-organized, clear timeline in her new book Ted and Ann: The Mystery of a Missing Child and Her Neighbor Ted Bundy. I absolutely love a book that gives me all the facts and allows me to make my own decision before the author plainly states his or hers. And that’s exactly what Morris did. Her opinion only comes into play in the last two paragraphs of the book, giving me plenty of time to form my own theories – which in this case she and I agreed. You may think you’ve read all there is America’s most famous serial killer, but you haven’t. In all the books I’ve read about Ted, Ann Burr has never been mentioned that I can recall. And since his other crimes were only mentioned as necessary, this was fresh material. We all know fresh material as relates to Ted Bundy is a bit hard to come by these days, right? You definitely want to put Ted and Ann on your reading list. 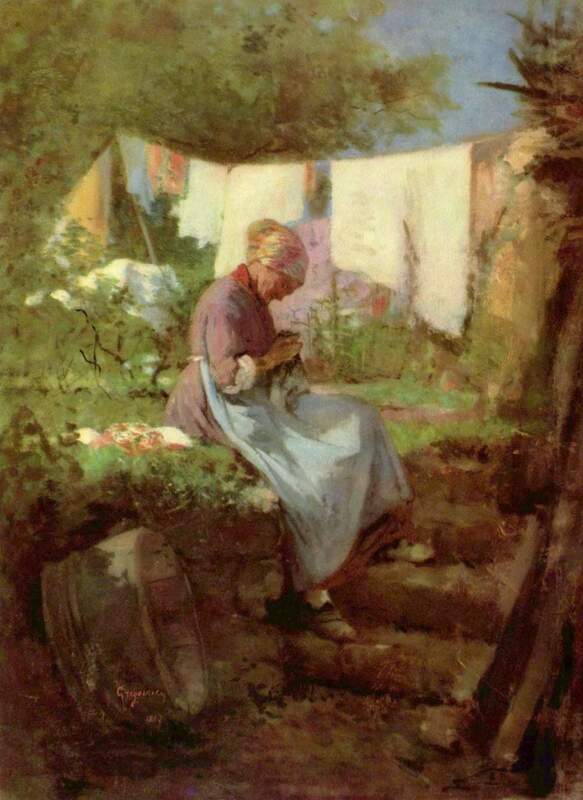 It’s a new spin on an old story – in more ways than one. 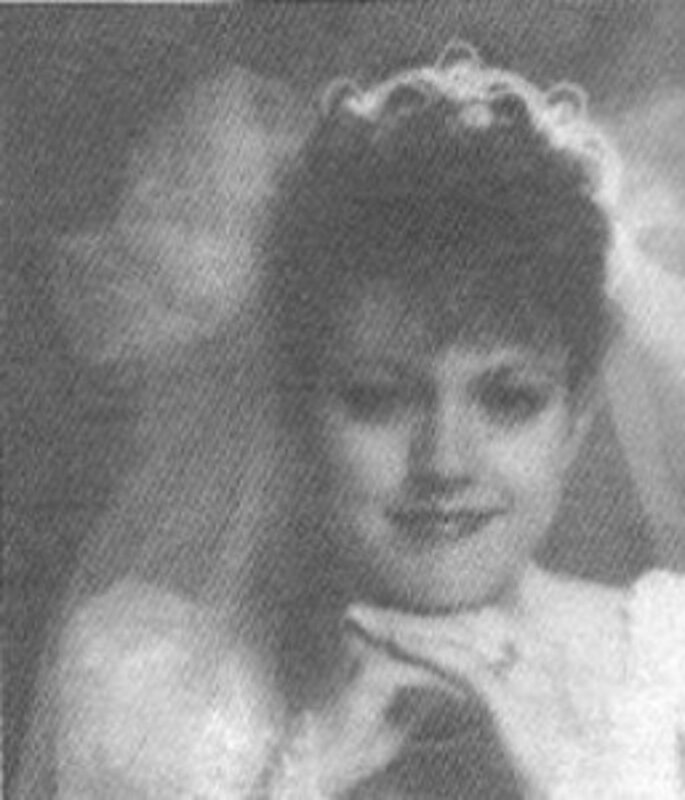 What is your theory about what happened to Trenny Lynn Gibson? I believe Trenny likely fell into a ravine or old mine shaft. I know they searched quite hard for her but there's just too many nooks and crannies in the area where a body could be easily hidden (either by accident or on purpose) and never found. Oh boy, do I have an opinion on Darlie Routier! lol Actually working on an article on her so stay tuned. And thanks so much for reading! Well Kim, as usual I'm quick to jump on your new hubs. This one is very interesting. Unfortunately, I have a stack of books so high and an additional special "list" that is so long, I doubt I can live long enough to read them all......damn it! If we didn't have to eat, sleep and occasionally put one foot in front of the other, I could literally read 24/7....or at least when I'm not on HP. Cold cases drive me nuts. LOL. I can somewhat understand some of the much older ones having gone cold but not more recent ones when technology & testing is so sensitive and accurate.